DR WHO Doctor No#7 Sylvester McCoy signed official BBC promo photo. 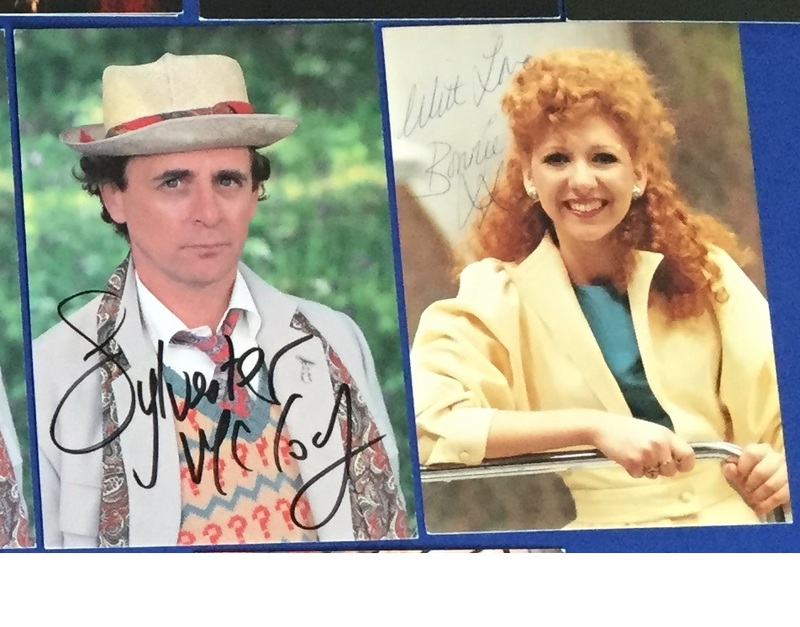 Lovely original BBC promo photo / postcard with Sylvester McCoy as Dr Who no. #7.